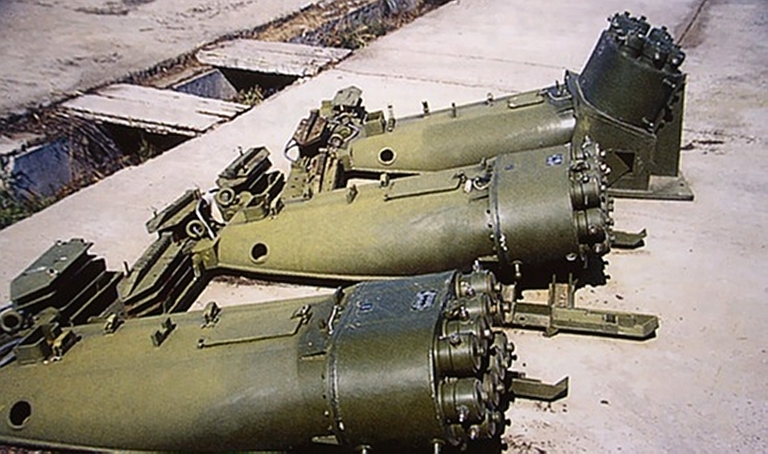 There is a longtime ago, I recall a high defense staff complaining about the AGM 88 Harm, he said that despite its several hundreds thousand dollars costs, several hundreds of this missiles were fired against yougoslav air defense, and in fact, they were sure that only one Sam complex was destroyed. Here is a quick listing about the Harm. U can notice during the air operation in Libya, the so-called Harm' success was du to the fact that libyan operators fled cowardly, ingnoring the soviets advises. nemrod wrote: U can notice during the air operation in Libya, the so-called Harm' success was du to the fact that libyan operators fled cowardly, ingnoring the soviets advises. What do you mean by "soviet advises" ?? There were SOviet instructors in Libya, who reported that the Libyans generally disregarded their advice. In fact soviets intructors -sorry for my bad english , as you can easily guess, Iam not native english speaker...nobody is perfect... - knew very well what are the US anti-radiation missiles, and they had procedures to mislead them, to couteract them. If you see for example what's happenned in Yougaslavia, the AGM-88' success was not so evident, and let's dare, it was calamitous, if not pitiful. This is why the high US defense responsible complained. The Yougoslav army was far more efficient, and very more motivated than libyans was. Not about the English . I was wondering what does Soviet advises mean because that brings timeline into the equation. It seems you were referring to Russian advisors . Thanks for the clarification. No, he is talking about the strikes ordered by Reagan. Hello, thx for your critics about my poor english level. The links talked about different wars where AGM 88 took part. In 1986, Ronald Reagan ordered US air force/Navy to bomb Lybian army. In that time Soviets advisors were sent to help the poorly trained Lybian army to handle and use the very complex SA-5 -that was in that time one of the state of the art anti aircraft hardwares-. The structure of Libya did not allow to get a strong army, as there is not a real state, as you could see in other european/asian/american countries and like yours. Lybia, as several arab countries is an aggregate of warmongering tribes. These tribes during a long time during history, was in conflict between them and never realy acknowledged the central governement of Tripoli. This governement controlled by the force all the Libya. Hence, basic soldiers belonged to several tribes, and did not form a strong corpus that could allow to easily push back US agression, if they followed soviet advises. The soviet advisors had special procedures in order to defeat US hardwares, but it required a solid army that was not present in Lybia. In that context, US losses were very low, and Lybian losses were very high. If I recall several libyan pilots, from Lybian Air Force were in fact foreign mercenaries, as arabs, or pakistannies. Did I answer to your question ? "Raytheon Company and the U.S. Air Force have completed the latest in a series of successful flight tests for the HARM Control Section Modification (HCSM), the newest product in the HARM missile inventory. An upgrade to existing HARM missiles, HCSM dramatically increases effectiveness against even the most modern enemy radar while reducing the possibility of collateral damage. During the test mission, an F-16 aircraft fired an HCSM AGM-88F against an emitter located outside a pre-planned zone of exclusion. A similar radiating emitter within the ZOE attempted to confuse the HCSM so it would engage the decoy target. Using its new GPS/inertial measurement unit (IMU) capability, HCSM successfully impacted the correct target. "HCSM provides the warfighter an effective, affordable solution that improves the probability of hit, defeats counter-HARM tactics and controls where the missile can and cannot fly," said Mike Jarrett, vice president of Raytheon's Air Warfare Systems. The U.S. Air Force will make a fielding decision once the test series is complete, and declare the new HCSM capability operational. The Air Force awarded Raytheon the HCSM contract in 2012. The missile was recently cleared for full-rate production." Wonder tho how this new version will do aganist radar signal imitators since they did not perform well in Yugoslavia. Militarov wrote: "Raytheon Company and the U.S. Air Force have completed the latest in a series of successful flight tests for the HARM Control Section Modification (HCSM), the newest product in the HARM missile inventory. An upgrade to existing HARM missiles, HCSM dramatically increases effectiveness against even the most modern enemy radar while reducing the possibility of collateral damage. During the test mission, an F-16 aircraft fired an HCSM AGM-88F against an emitter located outside a pre-planned zone of exclusion. A similar radiating emitter within the ZOE attempted to confuse the HCSM so it would engage the decoy target. Using its new GPS/inertial measurement unit (IMU) capability, HCSM successfully impacted the correct target. Is it meant to destroy SAM radars? Yeah, but you basically can use it aganist anything "radiating", even high power radio relays. SHORADs, long range recon radars, SAM radars... everything of a sort. After all there are even AA missiles in existence that basically have such seekers. What if US jets fire such missiles even before falling in any Russian SAM range? I watched Russian Military Video and I saw some defense system alongside Radars destroying or deviating enemy missile. max steel wrote: What if US jets fire such missiles even before falling in any Russian SAM range? I watched Russian Military Video and I saw some defense system alongside Radars destroying or deviating enemy missile. Well it is possible to launch it from such distance, i belive max range for F HARM is like 150km+, but you can always shoot it down with SHORAD systems before it reaches its target, and there is plenty of countermeasures to protect your SAM site from anti-radiation missiles. 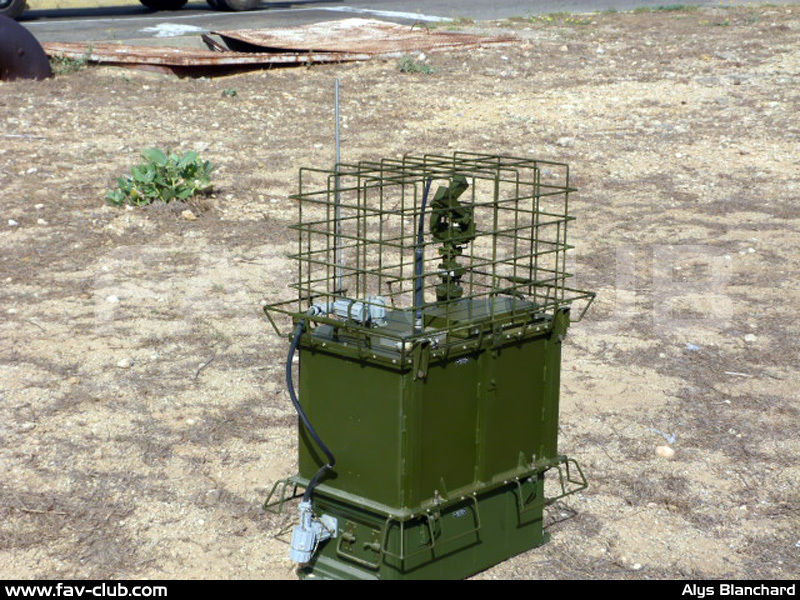 My unit had something called "Imitator radarskog zračenja", basically device that imitates radar placed near actual radar site, so HARM might just go after it instead of radar you are trying to protect, they were made from refubrished P-15 Termit seeker but i cant be sure coz they are not really mass produced here, just few that are leftovers from 1999. bombing. 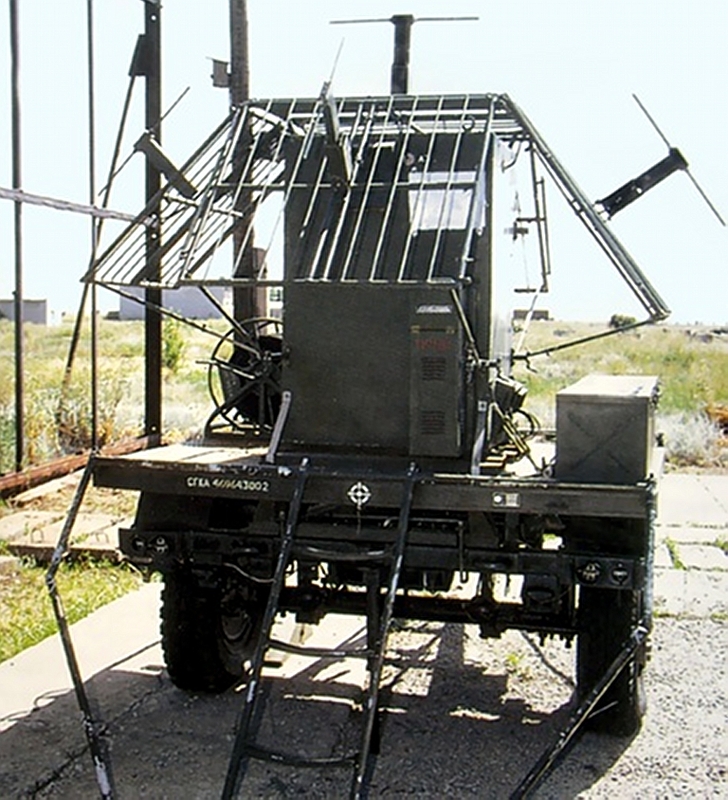 "The “Gazetchik-E” (34Ya6E) radar defense system is designed to defend radar systems against anti-radar missiles (ARM) by briefly deactivating transmission based on commands from an independent ARM detector, combined with the use of diversionary devices in the radar system frequency range, as well as aerosol and dipole jamming of ARM guidance systems with self-guided thermal, TV, and active RF heads. " 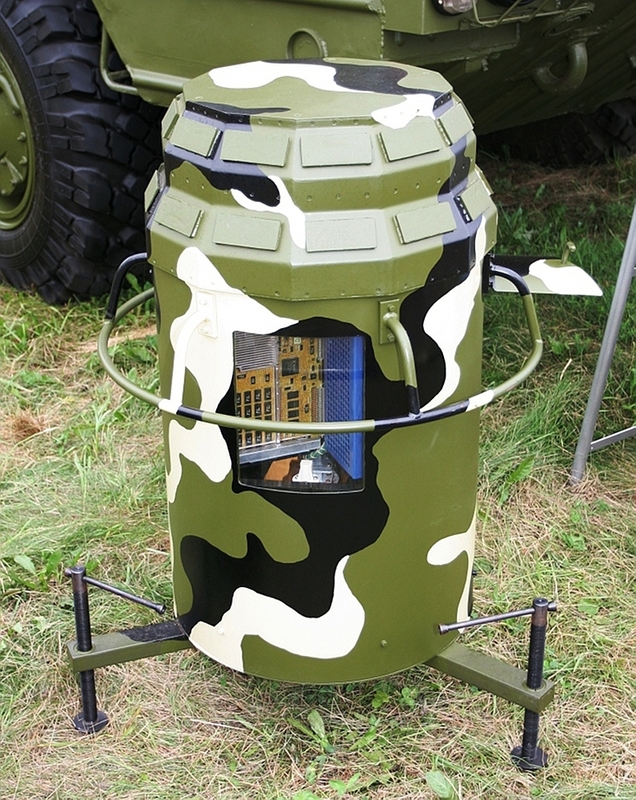 "Writing in the November issue of Jane’s Missiles & Rockets, Miroslav Gyürösi described the SRTZ-2TM self-protection system offered as an optional part of Tedtraedr’s S-125-2TM Pechora-2TM upgrade of the SA-3 ‘Goa’ surface-to-air missile system. Installed in a truck, this is intended to protect the battery’s SNR-125-2TM tracking and guidance radar by creating a ‘phantom’ radiation source – a false target positioned far enough away from the SNR-125-2TM radar to ensure that the latter is outside the destructive range of the ARM’s warhead. The chance that the SNR-125-2TM radar will survive an attack is estimated as 95 per cent for an attack made using one AGM-88 High Speed Anti-Radiation Missile (HARM), 93 per cent for a two-missile salvo attack, or 90 per cent for a four-missile attack. The survival probability for the decoy would be 93, 92 and 90 per cent for the same types of attack. In March 2006, Gyürösi also reported on another SA-3-protection system. The Oboronitelniye Sistemi Defence KRTZ-125-2M consists of six OI-125 emitters, and an OI-125BS command and communications unit. The company offers versions with at least four or up to 12 emitters. The system has a claimed 0.8 probability of countering a two-ARM attack, or 0.9 for a single-missile attack. If some of the emitters are destroyed by the ARM, the system’s adaptive algorithms make the changes needed to allow the remaining emitters to continue protecting the radar. The system can operate with half of its emitters out of action." "It employs a circular array with twelve paired transmit and receive antennas operating at 7.5 GHz, and each covering 30° in azimuth and 40° in elevation. Average power is cited at 50 W with peak pulse power at 40 kW, and power consumption is cited at 300 W."
I assume in this video is being featured Gazetchik E.
In 1999. NATO destroyed many of our Chinese microwave ovens, placed by our army, with their HARM missiles, thinking it was destroying our radars. Слободан човек wrote: In 1999. NATO destroyed many of our Chinese microwave ovens, placed by our army, with their HARM missiles, thinking it was destroying our radars. Microwave oven 2.45 GHz, wavelength of 12.2cm.... How about no. Those forum stories are pile of crap, anyone with even basic knowledge of radio-electronics knows that does not work. Let alone fact it was easier to find replacement engine for AN-225 than microwave oven in 1999. in Yugoslavia.